Simon’s hidden lighting to look thinner! 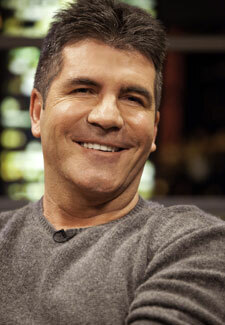 Simon Cowell has had special lighting fitted on Britain’s Got Talent to help him appear thinner. Vain Simon, 53, is apparently so self concious about how he looks when appearing on the ITV show that he’s had four special lights fitted to give the illusion that he’s thinner than he actually is. This isn’t the first time that Simon has been accused of boosting his appearance with hidden tricks. Earlier this year it was let slip that Simon insists on sitting on a booster cushion in order to look taller than he actually is.